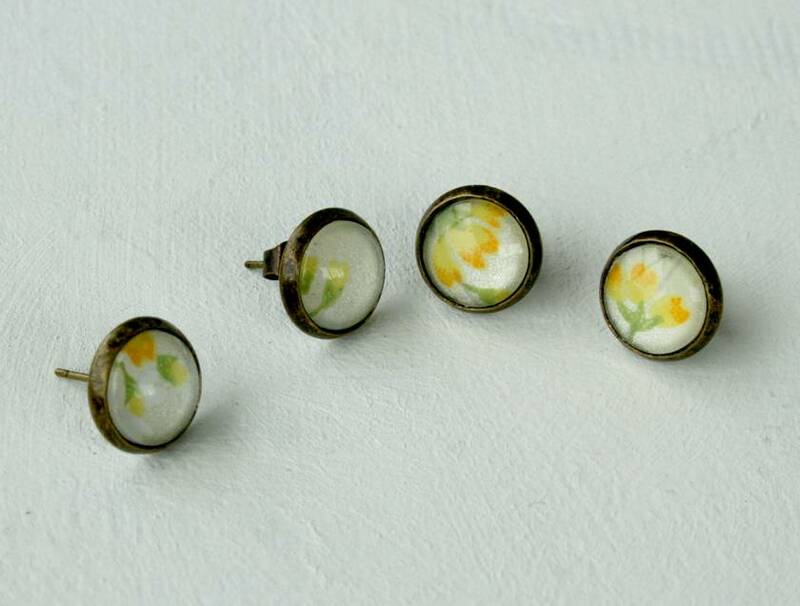 Adorable stud earrings - made in my signature style, a clear glass dome over Japanese chiyogami paper. 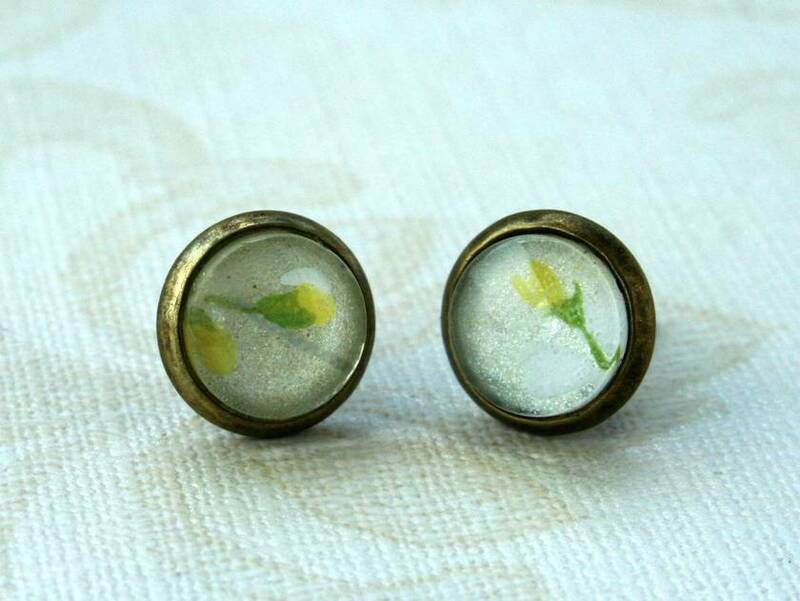 They are set into 10mm bezels made of brass. 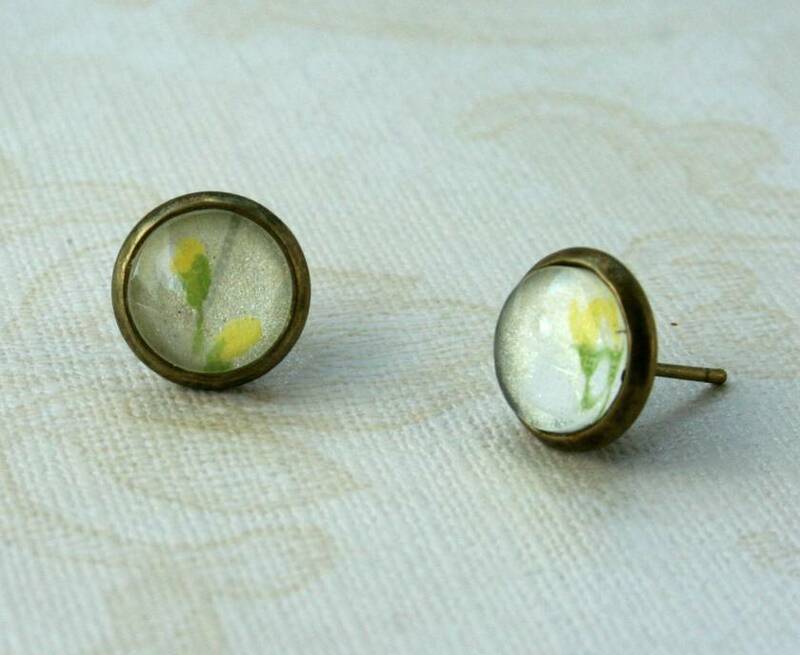 This dainty print features a yellow flower bud print on a shimmer pearl white background. 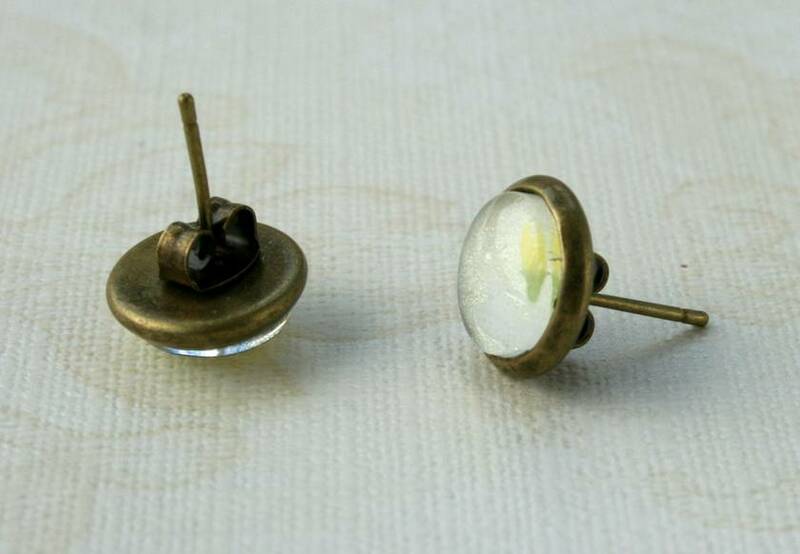 The earring stud is brass, and is lead and nickel free. Do you see a color paper elsewhere on my site that you'd love to have set into these dainty stud earrings? 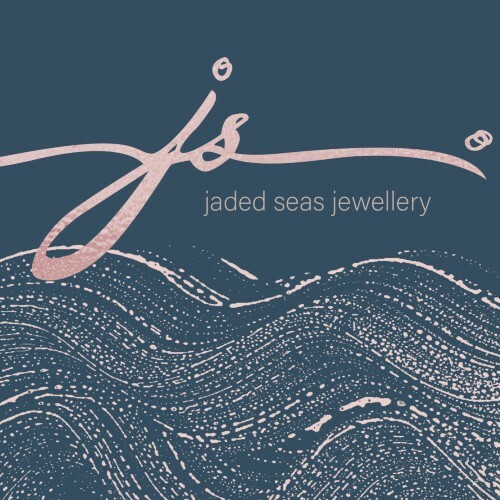 Of course I can do it, just send me a message and I'd be happy to create a custom listing for you!